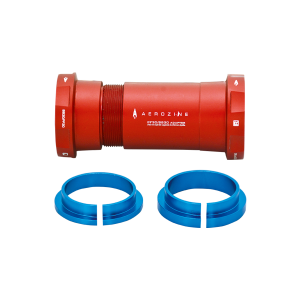 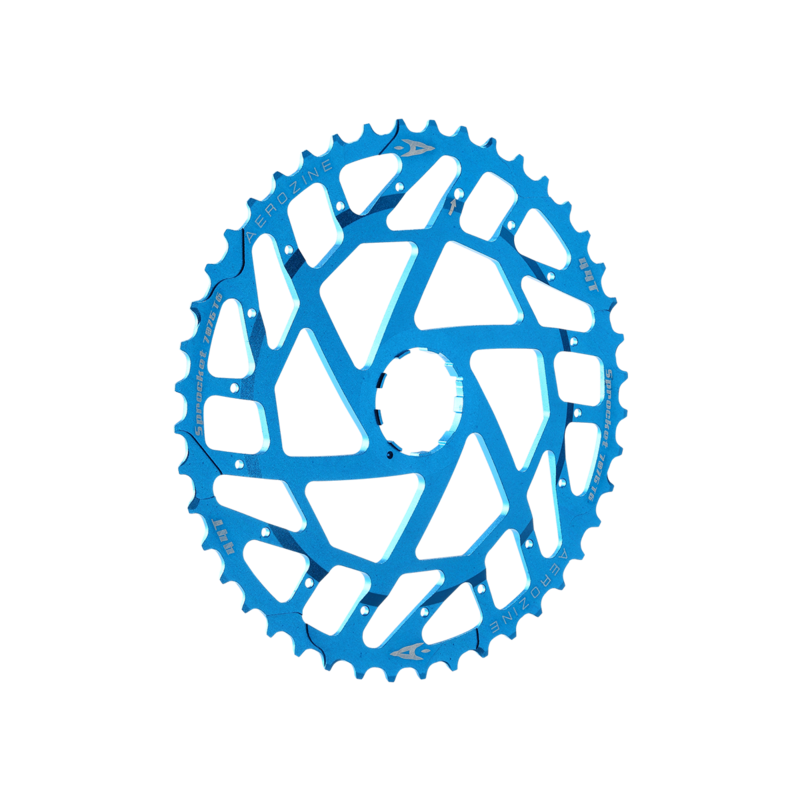 Light up your cassette with AEROZINE lasted 44T expander sprocket. 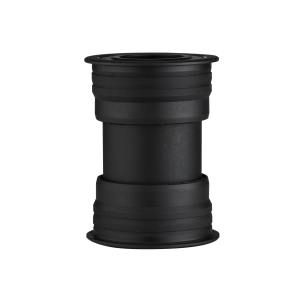 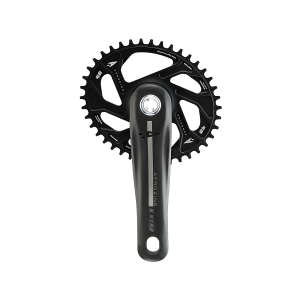 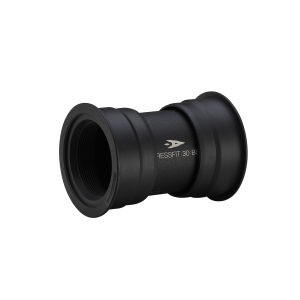 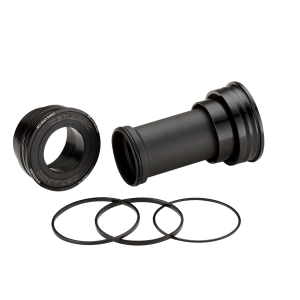 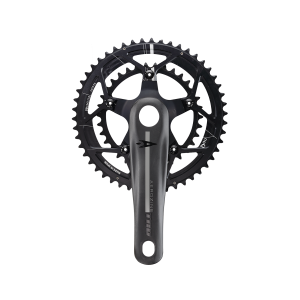 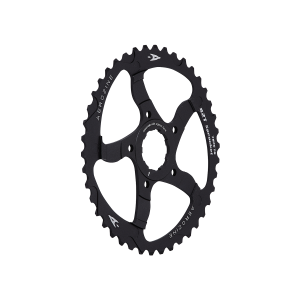 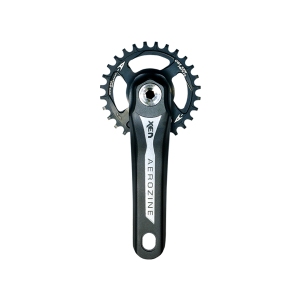 Add much needed range and extend the life of your original 10-42 cassette by replacing the aluminum 42T with the AEROZINE 44T sprocket. 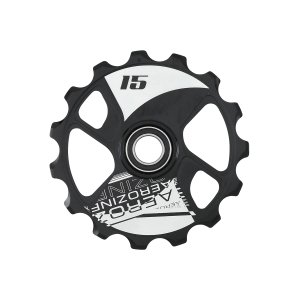 Not just to get an easier ride. 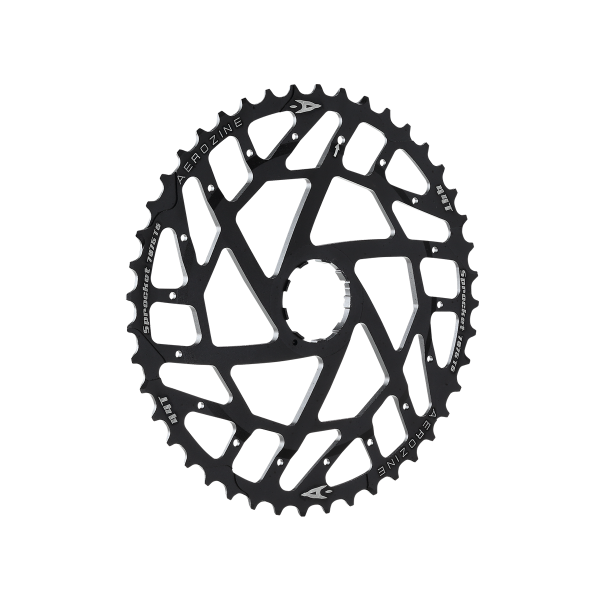 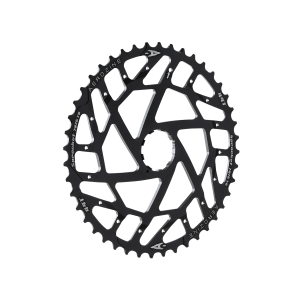 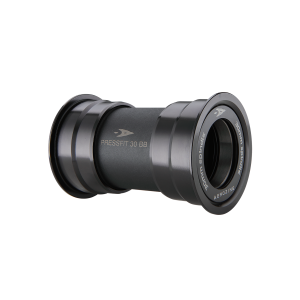 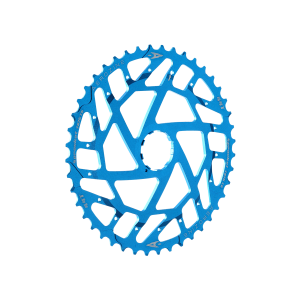 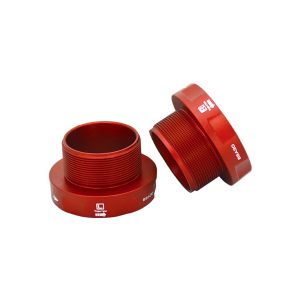 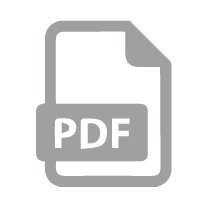 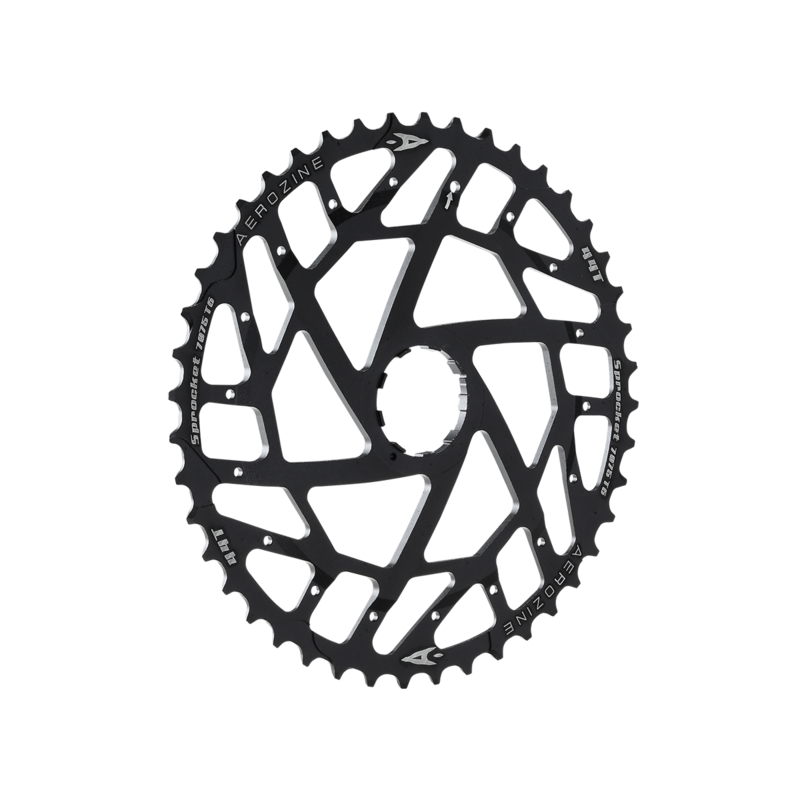 It’s also a new solution to those racers who is looking to maximize their chainring size for timed downhill sections, while still being able to conserve energy on transition stage climbs.